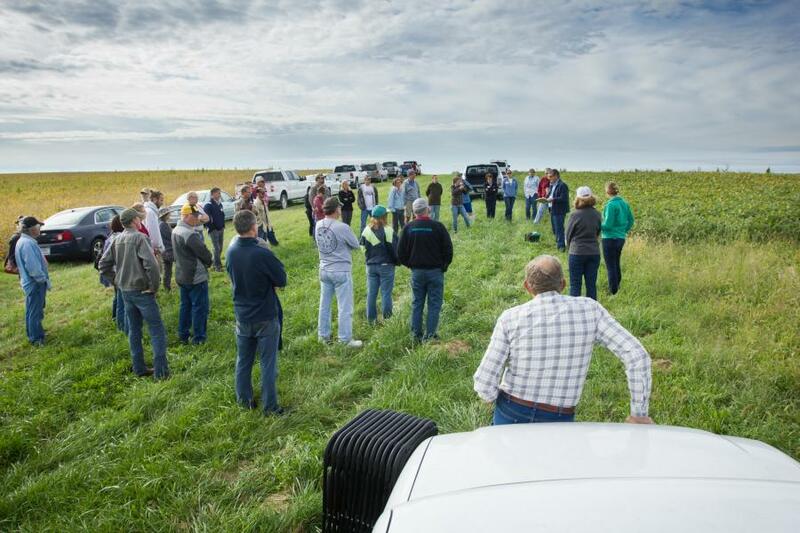 2019 Prairie on Farms Field Days - Dates are coming soon! The Prairie on Farms Program at the Tallgrass Prairie Center will provide two field days this year. The field days will address how to plant successful native prairie plantings on agricultural fields and will be free and welcome the public, conservation planners, technical service providers, landowners, land managers or anyone interested in learning more about the role native prairie vegetation can play on farms for water quality improvement, monarch recovery efforts and increasing habitat for wildlife and pollinators. Attendees will learn site preparation and planting techniques, the benefits of first year establishment mowing, how to determine the proper seed mix for your site, how to evaluate the success of your native vegetation planting and much more! For questions or more information, please contact Ashley Kittle at ashley.kittle@uni.edu or 319-273-3828. First year establishment mowing, in field prairie strip, Dysart, Iowa. July 23, 2015. First year establishment mowing on an in-field prairie strip planted in June 2015. Early management of recently planted prairie communities is critical for weed control. Fast-growing annual weeds can form a closed canopy, reducing the amount of sunlight reaching the native seedlings. 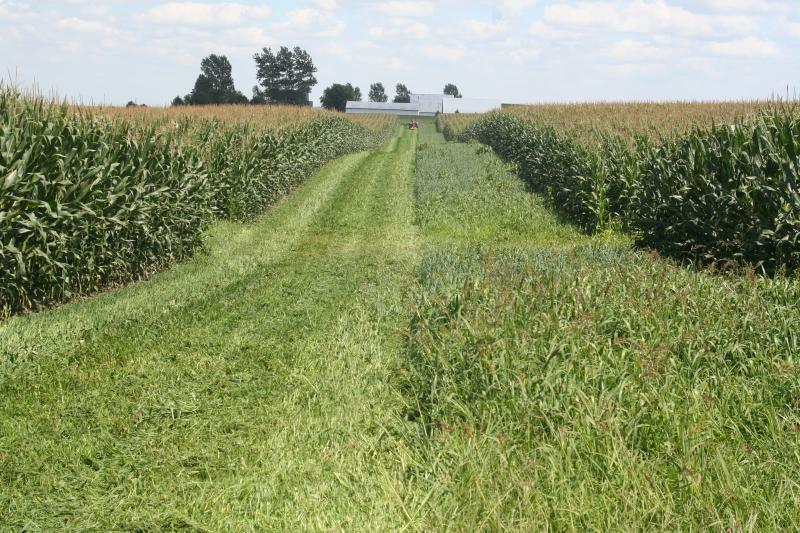 Frequent mowing is an effective technique to prevent a weed canopy from forming in a new prairie planting. Mowing can be done with any type of mower as long as the mower deck can be raised at least 4 inches.